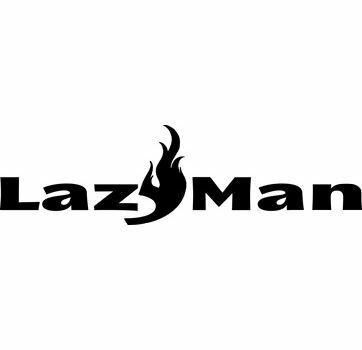 Lazy Man is proud to announce production of a Stainless Steel Smoker Hood for your barbecue. 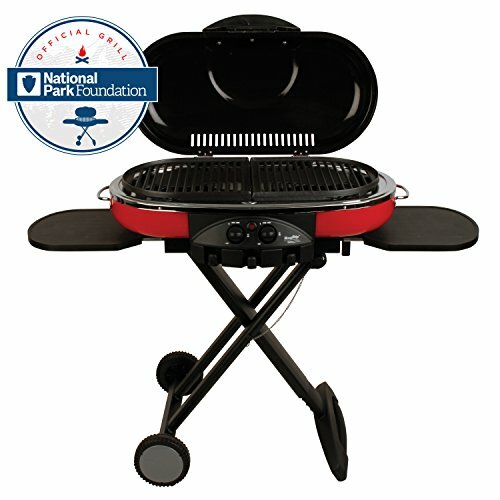 After 4 years of testing, and adjusting, this Smoker Hood is ready to offer you the long awaited addition to your barbecue. 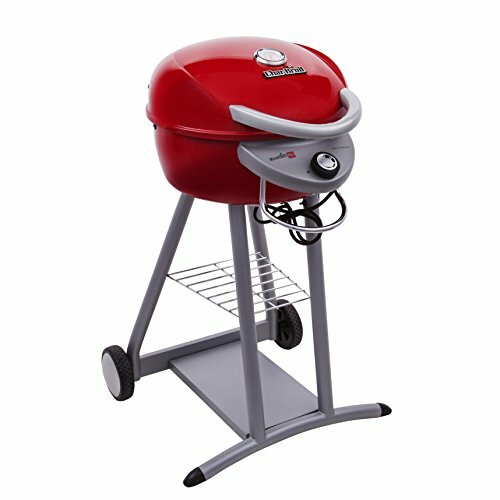 Imagine being able to grill when you want to and smoke when you want to! 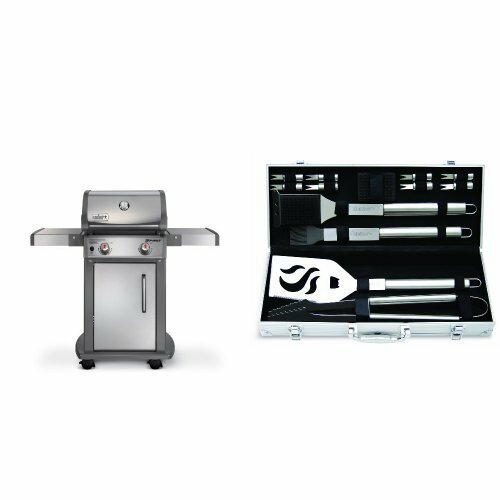 This unit is designed for use on Lazy Man Barbecues and is constructed of Type 304 Stainless Steel, it will produce the right smoke flavor you want, when you want it. 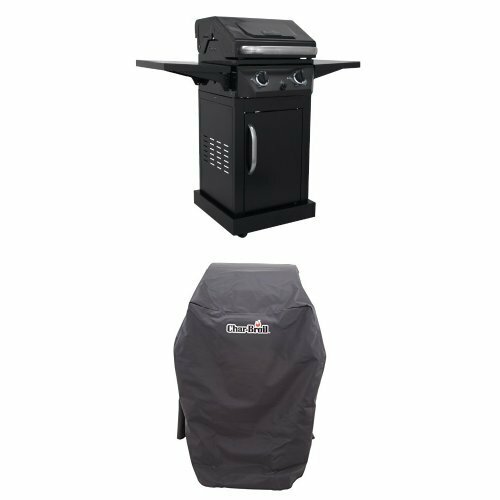 The Smoker Hood has two sets of front doors for easy loading of your favorite foods on two levels of removable stainless steel cook grates. 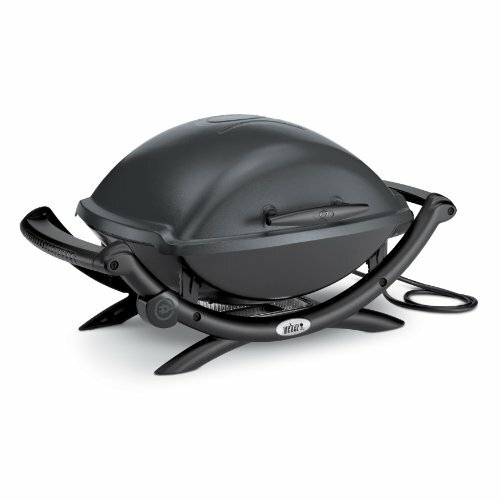 The stainless steel hood has openings both front and back that allow for heat control and aid in maximizing the smoke flavor.